Define your hair with the L’Oréal Professionnel Homme Wax  Definition Wax for a style that has flexible hold and a natural sheen for the ultimate finish. Let the creation flow and style what ever way you feel. Apply as a finishing touch to dry hair. Warm a small amount of product between hands. Work through whole head for a groomed look or use to define sections. 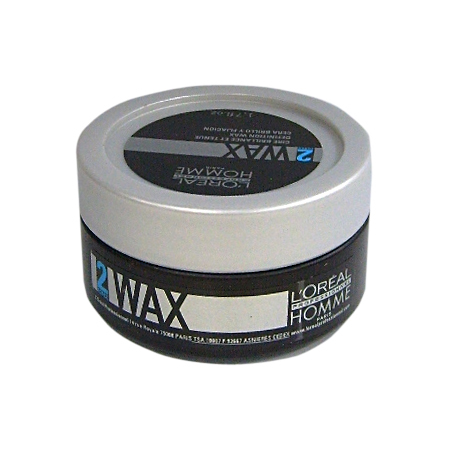 Buy Homme Wax 50ml on-line today at Riah Hair.